Dr. William Andrade is an experienced, highly trained board certified Plastic Surgeon with his MD, PhD, FRCSC. 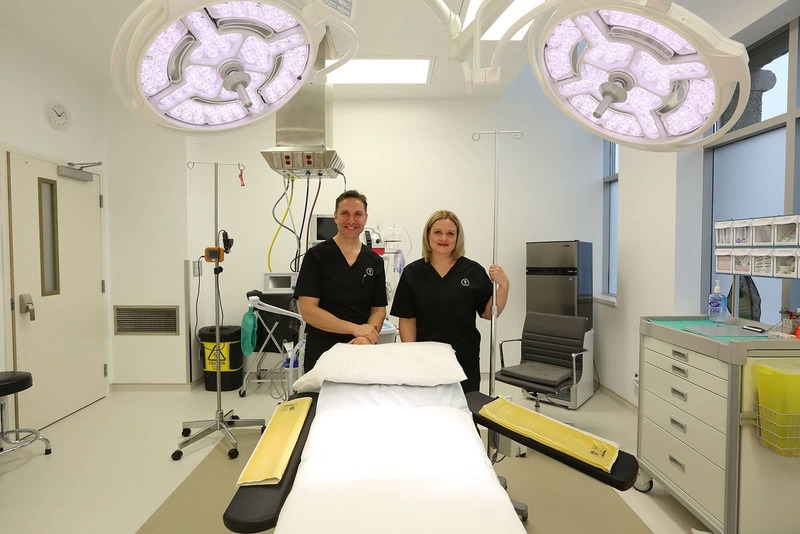 He is also the Chief of Plastic Surgery at Southlake Hospital. 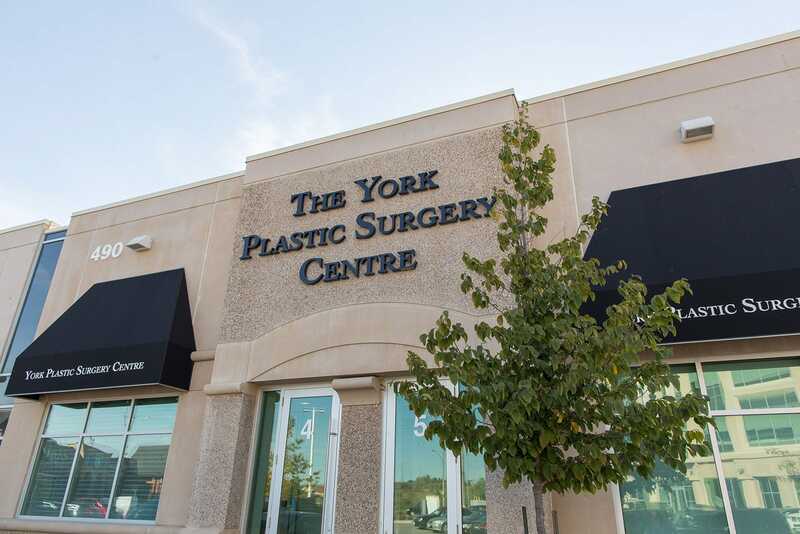 Dr. Andrade is the sole owner of The York Plastic Surgery Centre – a modern and private clinic that offers a wide range of surgical and non-surgical procedures and treatments that tighten skin and reduce wrinkles. 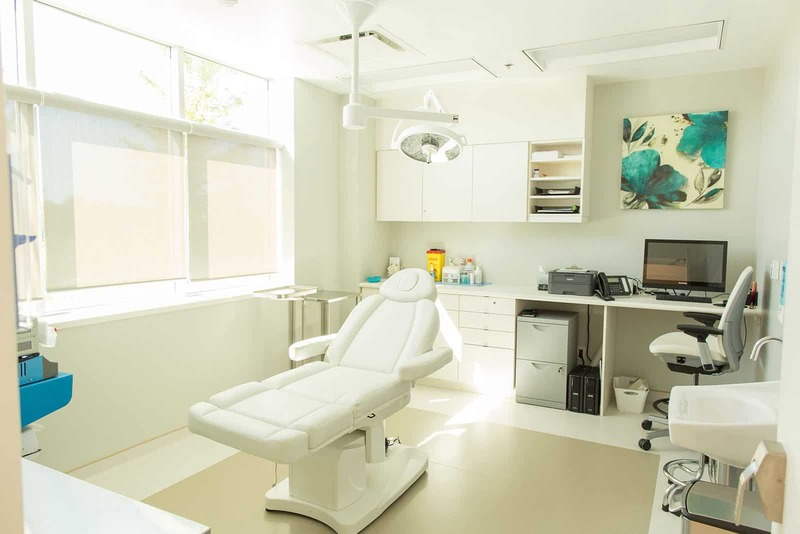 With the goal to achieve the desired outcomes for each individual patient’s needs, Dr. Andrade takes time in the consultation to understand a patient’s specific goals. 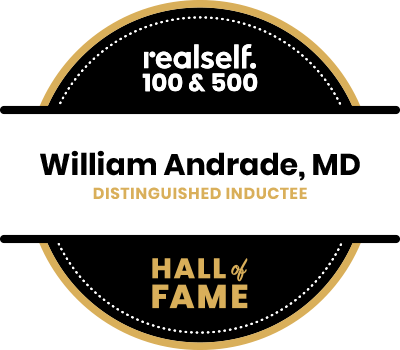 His highly trained nursing staff offer non-invasive treatments such as facial injectibles, Pelleve, Pellefirm, and medical grade facial peels. Dr. Andrade has been in practice since 2005 and has earned a solid reputation for being a leader in his field. He is especially proud of his 5 Star Rating on RateMDs and Realself. 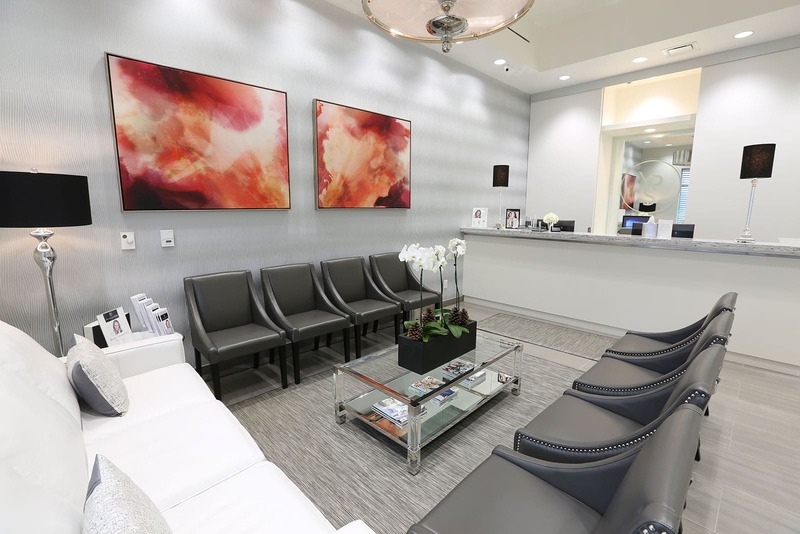 Dr. Andrade offers complimentary facial aesthetic consultations for patients who are exploring ways to reduce the signs of aging with natural looking results. For patients seeking eyelift rejuvenation, Dr. Andrade always strives to achieve natural results and works with patients to achieve a desired outcome. Dr. Andrade also sees patients seeking earlobe repair, as well as cosmetic mole and cyst removal. Fillers: Free Consultation: Price $550 per syringe ($50 off 2nd syringe) by nurse injector. Dr. Andrade uses the Juvederm line of facial fillers, (including Ultra Plus, Voluma, and Volbella for lip augmentation) to help individuals regain a more youthful appearance. For all of our Botox and Filler patients we offer a program that offers significant savings on their treatments. This exclusive loyalty program gives patients the opportunity to earn points on every Botox and Filler treatment at The York Plastic Surgery Centre. The program extends to the purchase of Latisse and SkinMedica products at our clinic. After your treatment, our staff adds points to your Brilliant Distinctions account thereby giving you points to redeem and save money at your next treatment. **Earn Points and save on your next treatment! Medical Grade Facial Peel: Special $80 Wednesdays. Chemical peels reduce the appearance of fine lines and uneven skin tone resulting from sun damage and age. When a chemical peel is applied by one of our trained nurses, the result is a uniform shedding of severals layers of skin. The result is a beautiful result that resorts the skin’s glow and a more even skin tone. SkinMedica Skin Care: We carry a full line of SkinMedica products which are available exclusively via physicians. Products include wrinkle reduction, moisturizers, lip plumpers, skin brighteners to even out skin tone, sunscreen and retinals that stimulate collagen formation in the skin.